Ultra Instinct is sometimes refered as a transformation and sometimes as a technique/state. 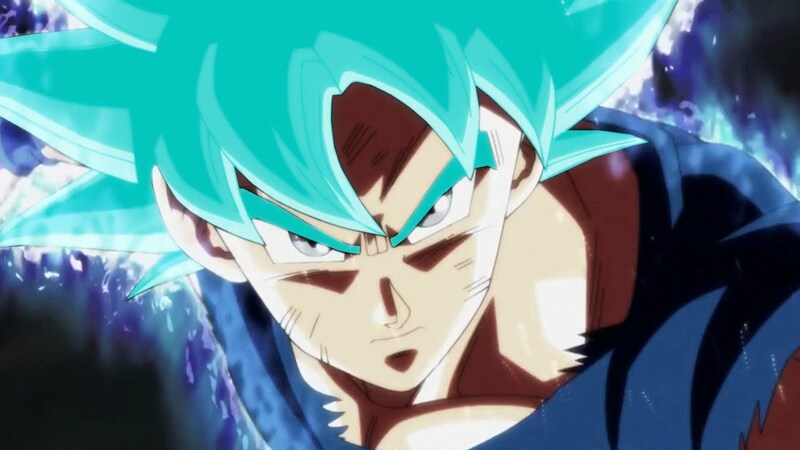 Now apparently there are thousands of fans who believes Ultra Instinct can be used on top of another transformation, just like kaioken can be used on top of Super Saiyan Blue and make Super Saiyan Blue kaioken, they believe you can have a Super Saiyan Blue Ultra Instinct or a Super Saiyan God Ultra Instinct. Personally I dont believe this is possible, but there are thousands who thinks so and this situation already has consequences in the Dragon Ball fandom, for example there is a videogame mod of Dragon Ball Xenoverse which allows you to use "Goku Ultra Instinct Super Saiyan Blue Kaioken"
Are all these people just wrong or is there any hint/explanation in Dragon Ball Super that states this is possible? In the anime, The UI transformation was indicated to be a massive power multiplier, even a lot stronger than SSJB+Kaioken*20, which is a reason why we see Goku being able to block Jiren's hits despite his god of destruction like power and also overpower high tier characters like toppo without any effort. Also, despite the Self movement ability being a skill, we see Goku undergoing a transformation and he doesn't utilise it naturally like Whis or the other angels. However, it is possible to stack kaioken on top of it as kaioken is a special technique and not really a transformation. Hence goku would be able to utilise Kaioken with the UI transformation assuming his body is capable of handling it. Now there is a possibility Goku might be able to adapt this transformation into his base form where he is capable of utilising his self-movement ability without undergoing the transformation. Maybe something like the SSJ transformation during the cell arc, where Goku mastered it and managed to stay in it for a prolonged period of time as though he was in his natural stage. Also this can also refer to him absorbing the god form into his base form or him utilising god ki in his base form. 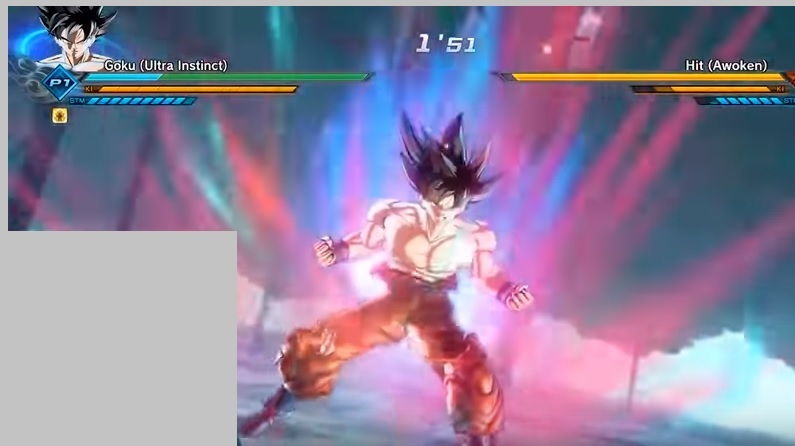 Although, this doesn't seem practical as the UI transformation multiplier seems to be significantly higher than SSJB based on Goku's fight with Jiren so I don't see why goku would wan't to stack the skill with SSJB. Maybe utilising kaioken with the UI transformation might increase his power humongously. Based on some research on Ultra Instinct I'd say yes. However there is no factual data showing that it happened or is about to happen (yet). Let me explain why it is possible. First of all, what actually is Ultra Instinct? It is a state of the body where it reacts without the brain having to process the thoughts of responding. Making reflexes instant since the muscles respond without the brains having to process it. You can look at it as the muscles being capable of thinking on their own. Now this is simply a state of mind for the muscles (it sounds weird, but it is most accurate way to describe it). 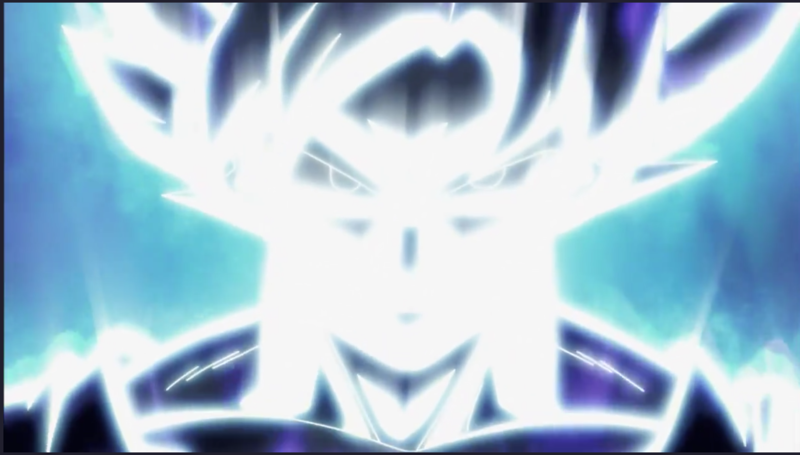 Now powering up (with things such as super saiyan, kaioken or maybe even another form such as Freeza's forms), affects the stamina, ki and power. These 3 are unrelated to the state of the muscles. And we know for a fact they do stack with each other if different techniques are used. For example kaioken+any saiyan form. So if the same "buffs" can stack, why can't different ones? What the muscles do and what the ki does are 2 seperate things. Muscles need calories (stamina) and input from the brain to act (normally). Energy attacks require ki. Eleminating the input from the brain is what Ultra Instinct does, meaning the ki and stamina remains unaffected. By this logic it is completely possible to have a ki related buff active while having Ultra Instinct active. My main source about Ultra Instinct is DBS itself and the episodes where it was shown as well as the episode earlier on when Goku and Vegeta were training with Whis and where Whis gave the example about his body being able to avoid the poop when it isn't wearing shoes. It was described as a state where the body can think for its own. Other than that you can find a lot information in the dbs wiki about ultra insinct. I’d say yes, at least, with Ultra Instinct Omen, because that version doesn’t change the hair. Due to UI Omen being a state and not it’s own transformation it is reasonable to assume that SSJ or Kaioken could be stacked on top of it. Considering that in UI Omen, Goku still thought about his attacks. But in MUI, it was all automatic, so Goku could become a Super Saiyan in UI Omen due to him still having his mind linked with his body.